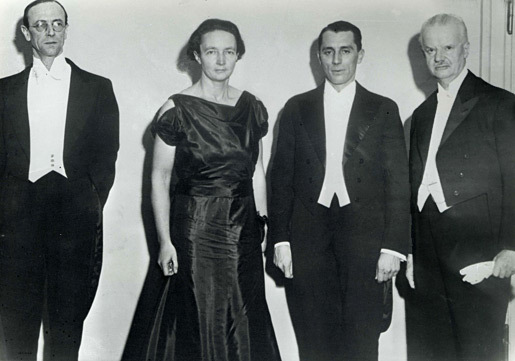 The 1935 Nobel Laureates at the Nobel Prize Award Ceremony in the Golden Hall of the Stockholm City Hall, 10 December 1935. 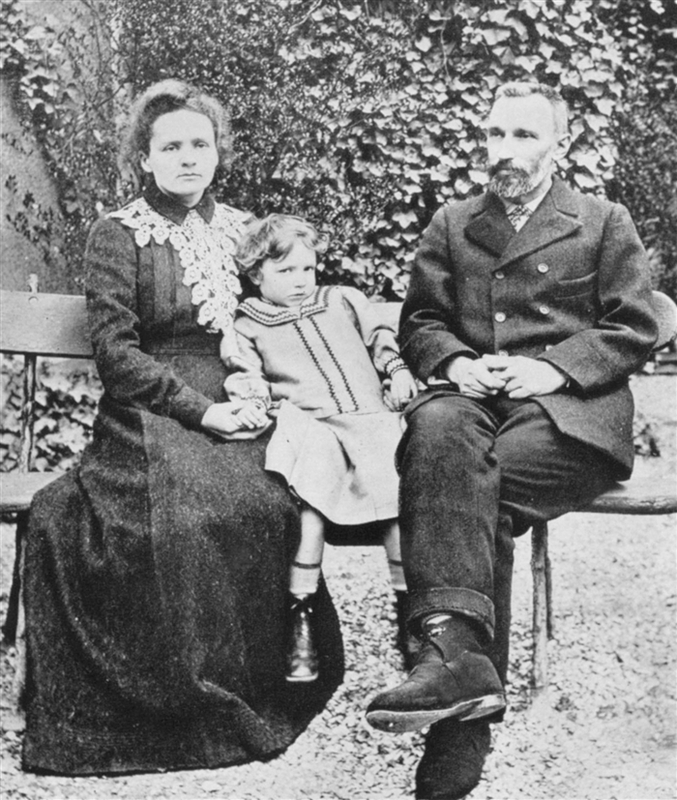 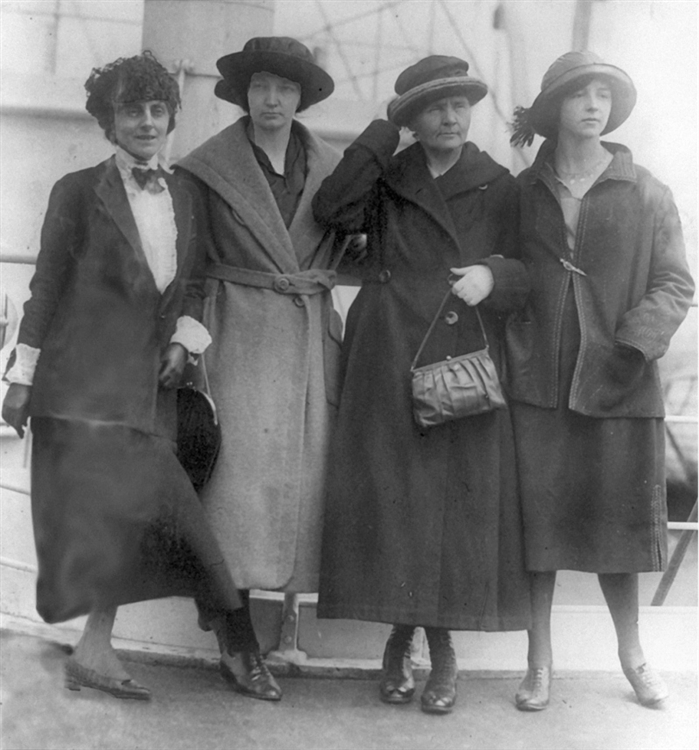 From left: James Chadwick, Irène Juliot-Curie, Frédéric Joliot and Hans Spemann. 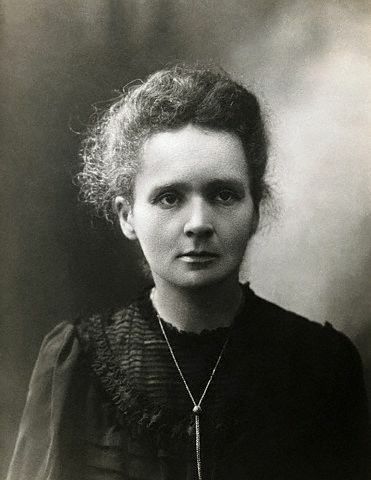 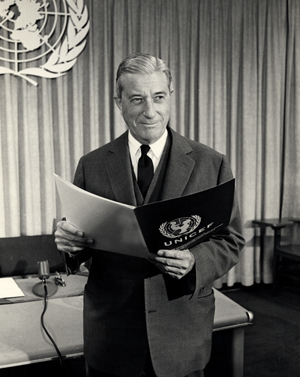 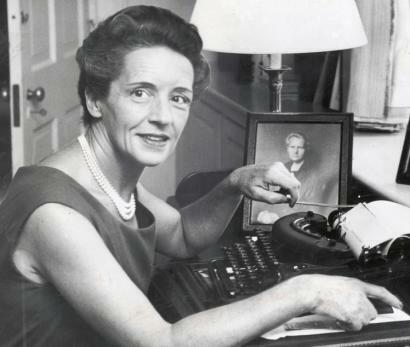 He married Ève Curie, nine years after Clark died, in 1954.Executive Director of UNICEF (1965 – 1979).